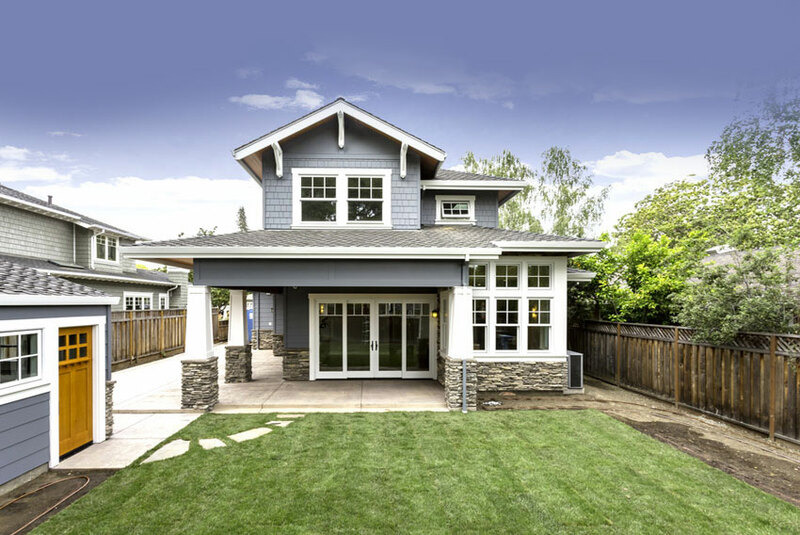 High Performance Services Muskegon house washing service uses the most up-to-date methods to remove dirt, algae and other contaminants and make your home's exterior look fresh and clean. We use a variety of pressure washing and Soft Washing methods to clean the various exterior surfaces. Find out about the many exterior house washing, pressure washing and soft washing services we offer. 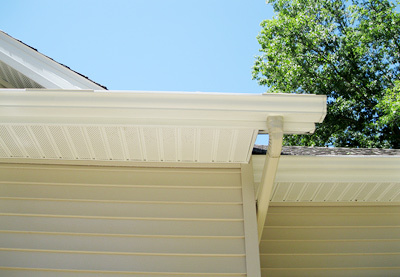 Give your home's curb appeal a total makeover with a clean roof, windows, siding and more! Remove black streaks on your roof shingles with our Soft Washing roof cleaning service. 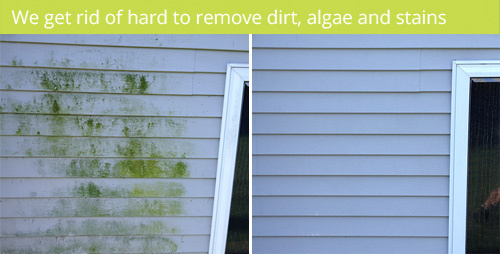 We remove dift and algae and your vinyl siding, wood siding, stucco and more for a fresh, clean look. Your windows will sparkle after a High Performance Services window cleaning. Our technicians can reach your high windows safely. We get rid of black marks , rust and other stains on your cement walkways, patios and driveways. High Performance Services carefully cleans wood decks and fences without destroying the wood fibers and causing damage. High Performance Services specializes in exterior house washing to restore your home's appearance and give it a clean, vibrant look. Extend the life of your exterior surfaces, roof shingles, vinyl siding, concrete and more by keeping it properly maintained and free of dirt and other contaminants that can cause damage over time. If you're thinking of selling your home or getting it ready to rent, call us. We can improve your curb appeal so you can make top dollar on your sale. Homes that look clean and inviting can sell faster and for more money!